Public consciousness has made environmentalism a moral issue. The Rev. 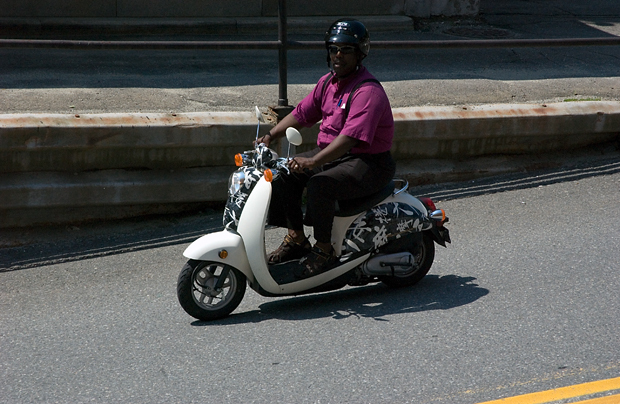 Perry rides a scooter. He sets a good example as a community leader and a modern conservationist.